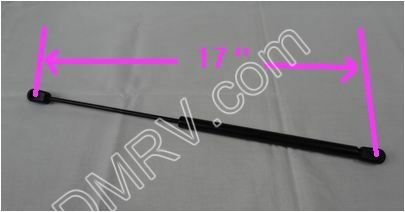 Gas Spring under Bed 381067-09 [381067-09] - $10.36 : Out-of-Doors Mart!, More Airstream Parts on-line than anyone! 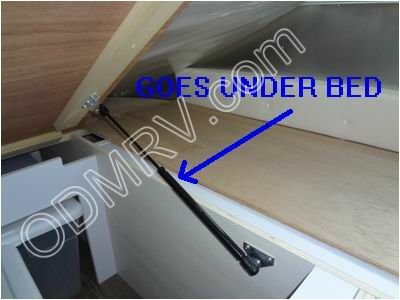 381067-09 Gas Spring under Bed. This is a 90 lb. 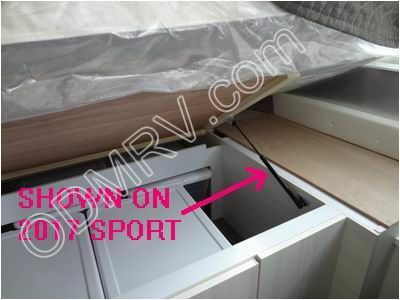 gas spring that goes under the bed. It is a high pressure gas strut made by Master Lift in Gastonia, NC. Model# ML16-90. Airstream started using these around 2007. They are still used in current production models. 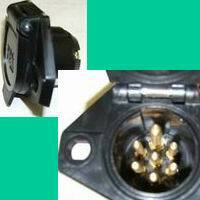 Our thanks to Douglas Powell of Halifax, Va. for the suggestion to put this item on the website. See pictures and measurements below.